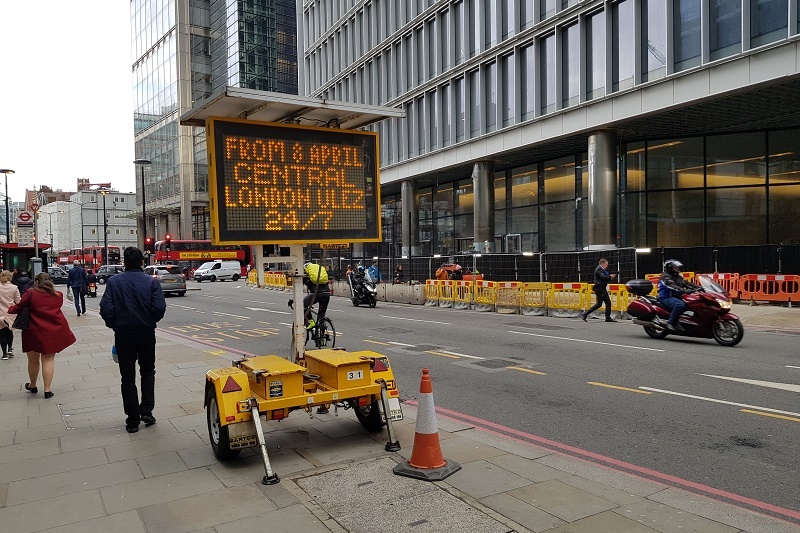 The new Ultra Low Emission Zone (ULEZ) has come into force in central London – on what is being described as a ‘landmark day’ for the Capital. Vehicles affected will have to pay an extra £12.50 – with charges calculated on the emissions a vehicle produces, rather than its age. Anybody who does not pay the charge will face a fine of £160 (reduced to £80 if paid within 14 days). The new ULEZ is designed to help reduce toxic air pollution and improve public health across the Capital. “This is a landmark day for our city. “Our toxic air is an invisible killer responsible for one of the biggest national health emergencies of our generation. I simply refuse to be yet another politician who ignores it. 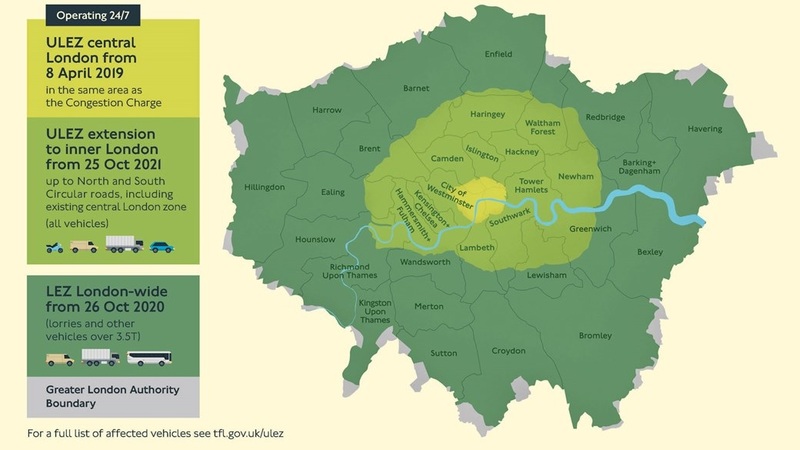 “The ULEZ is the centrepiece of our plans to clean up London’s air – the boldest plans of any city on the planet, and the eyes of the world are on us.